The Department of Alcohol, Tobacco and Firearms spent a good portion of Thursday afternoon on the scene of an apparent shooting of an ATF agent in Gary. GARY - The Department of Alcohol, Tobacco and Firearms spent a good portion of Thursday afternoon on the scene of an apparent shooting of an ATF agent in Gary. The ATF posted breaking news on its Twitter page at about 1 p.m. on Thursday that the ATF Chicago Field Division responded to an agent who had been shot during an operation in Gary. Reporter Michael Puente was there and spoke with Ben Miller, a resident who lives near Kentucky Street, after the shooting broke out at around noon. "I heard shots. I went in the basement," Miller says. "Came back a little bit later. There was a guy laying on the ground across the street and the ATF agents had their guns pointed at a house across the street." 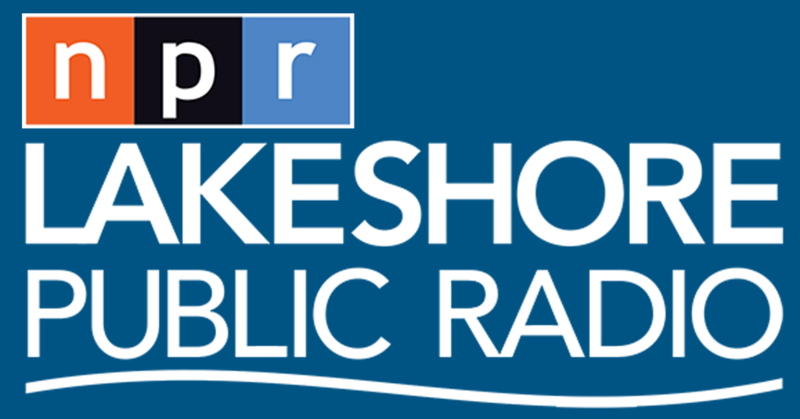 Lakeshore Public Radio spoke to Michael Knight in the ATF Washington D.C. Public and Government Affairs Office. He said an investigation is currently underway and no other information is available at this time. The "Times" reports the shootout left one man dead and a federal agent wounded. Lake County Prosecutor Bernard Carter told the "Times" he received a report that an ATF agent was shot in the chest. The shooting reportedly happened near 25th Avenue and Broadway, when the ATF agent was conducting a controlled drug buy. Another person involved in the shooting died. Authorities are also investigating whether a police chase and three-car collision that happened at about the same time as the shooting, is related. Lake County Sheriff Oscar Martinez told the "Times" the car chase took place at about noon when a Lake County Sheriff's Department high-crime unit conducted a traffic stop at Seventh Avenue and Tennessee. The white vehicle that was being stopped was occupied by four black males, who fled the scene when an officer tried to approach the vehicle. The crash involved three vehicles and sent eight people to the hospital.